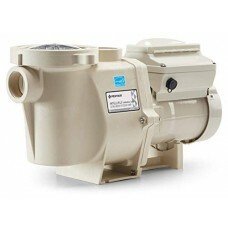 Pentair pumps incorporate innovative hydraulic engineering, refined over nearly 50 years, to circulate water more efficiently and quietly than competitive pumps. 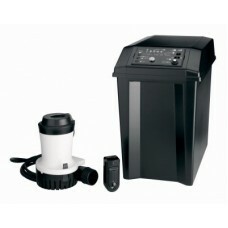 And, Pentair designed them with convenience features that make routine maintenance easy and fast. 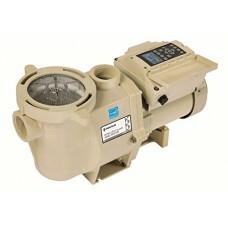 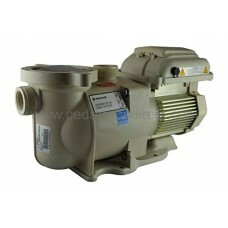 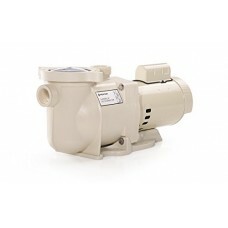 Pentair offer the latest in breakthrough efficiency; variable speed/drive pumps; as well as aboveground and inground circulation/filtration, specialty, utility, drainage, service, and spa and bath pumps. 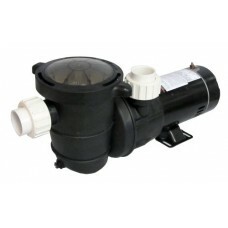 So we are sure to have the pump right for your pool, pool/spa combination, water feature, and pressure-side automatic cleaner. 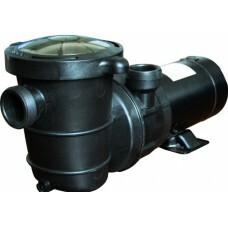 All have met rigorous tests for certification. 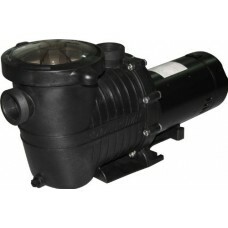 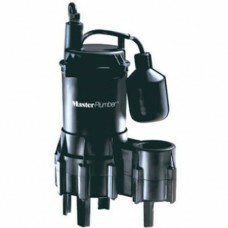 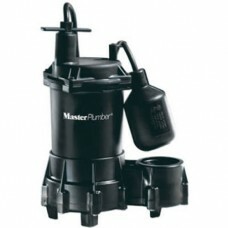 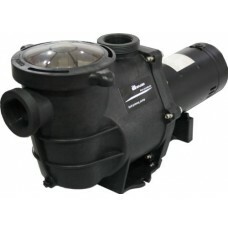 Master Plumber, 1/3 HP, Thermoplastic, Automatic Submersible..
Master Plumber 4/10 HP Automatic Submersible Sewage Ejector .. 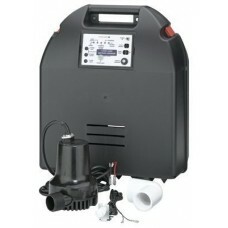 Manufactured in chinaEasy to useHighly durable..
Features12v, emergency sump pump battery backup system.Virtu.. 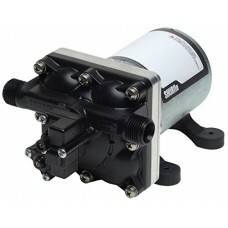 Designed as the next legendary pump to exceed the expectatio..
A Revolution in 12 VDC RV Water Pumps The design for SHURf..